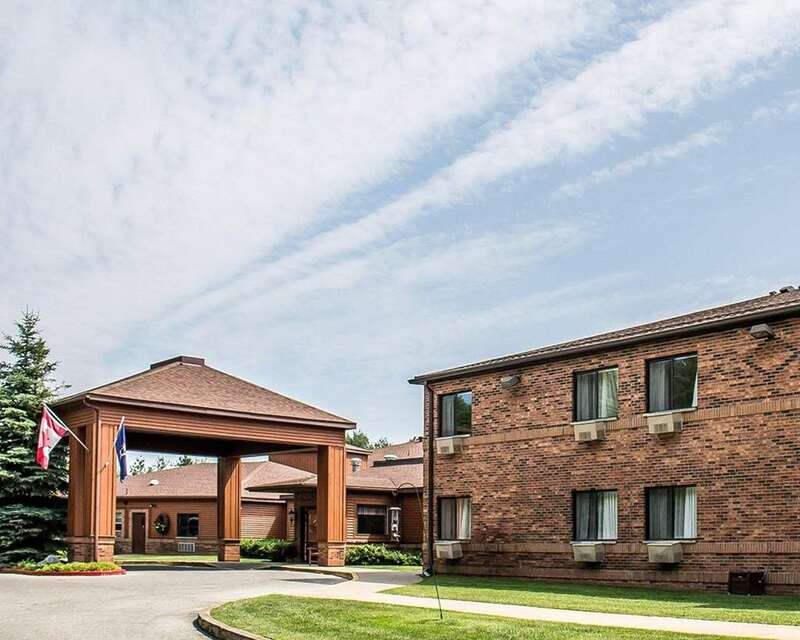 The 100 percent smoke-free and pet-friendly Quality Inn hotel in Petoskey, MI will have you feeling well-rested and refreshed. We are near Harbor Springs Airport, Lake Michigan, Petoskey Municipal Marina, Petoskey State Park, Little Traverse Bay, Bayview Country Club, Bay Harbor Lake Marina and Bay Harbor Golf Club. Get ready to take on the day with such amenities as free WiFi, free ample parking, free hot breakfast, free coffee and a fitness center. Behind every great day is a great night in your guest room, which features a refrigerator, coffee maker and hair dryer. Also, earn rewards including free nights and gift cards with our Choice Privileges Rewards program. Limit 2 petsroom, USD5petnight, call hotel in advance.